Our line of welding supplies, include products for Metal Fabricators, Welders, Iron Workers, and related businesses. 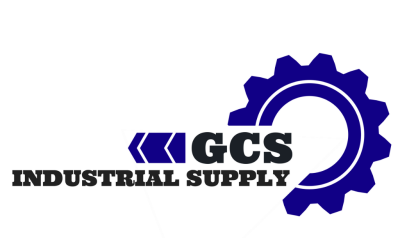 In our gases supply line, we provide industrial oxygen, argon, C-25, acetylene and propane. 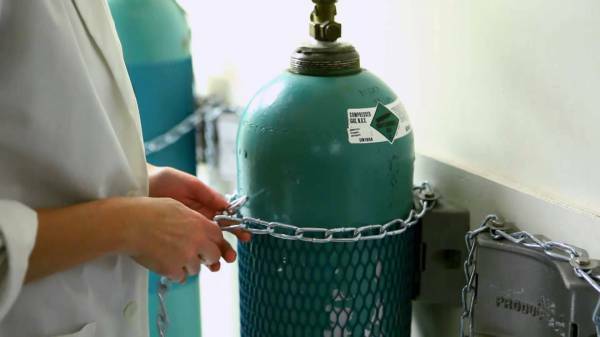 All of the gases that we supply come in different certified sizes. We provide gases for Metal Fabricators, Welders, Iron Workers, any kind of industrial company that require propane fuel for forklifts, and also food trucks that consume propane among many other things. For our high consumption customers under contract basis we can provide cylinders form our gases line at no charge. We don’t charge our customers' bottle deposit, neither bottle rent or lease. Nevertheless, many providers charge fuel and environmental fees. Our company is distinguished by quality delivery service without charging any of the concepts described above. Our business offers the best gas refill at the best price. Our products can be delivered to our client or be picked up from our location. Most of the time the delivery to your door has no charge on any order over $250.00USD and within 15 miles from our location. We can extend our free delivery service by making special concessions for those regular customers who buy our materials frequently. We supply products from distinguished brands for your industrial project guaranteeing the best quality. Check out the brands and delivery options that'll give you the quality you deserve.